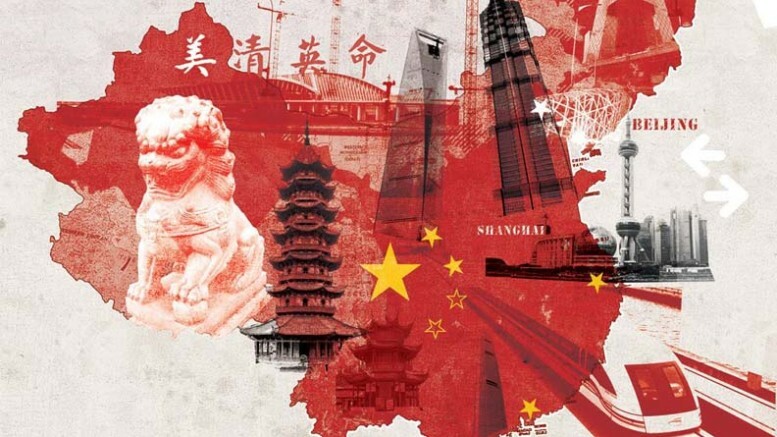 The world’s second-largest economy China sustained strong economic momentum in the first quarter of the year. The economy expanded at 6.8 percent year-on-year in the first quarter, same as the last quarter of 2017 and the 6.8 percent projected by analysts. Retail sales rose 10.1 percent in March, better than the 9.7 percent forecast. While fixed-asset investment grew by 7.5 percent in the first quarter despite credit control measures. The strong and steady growth offers more support for President Xi Jinping’s mission to stabilize the financial sector and curb pollution while at the same time providing strong support for the economy amid trade wars. Strong retail sales lifted by 35.4 percent surge in online sales in the first quarter and the continuous growth in investment in environment that grew by 34.2 percent aided growth in the first quarter, however, growth is expected to slow down later in the year when the effect of credit control policy and steel cut would have filtered through key economy sectors.